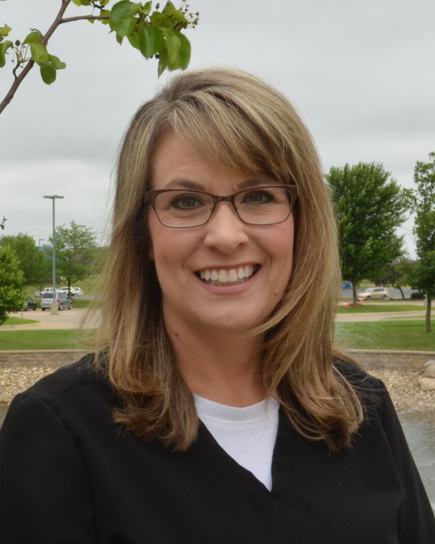 My name is Jenny and I have been a Certified Medical Assistant for 24 years. I worked in traditional family medicine for 21 years and joined the Teggatz Clinic in 2015. I am married with two children in college. I enjoy reading and golf in my free time. I have learned so much about functional medicine and acupuncture, since joining Dr. Teggatz and find it very rewarding to see patients improve their lives and health with lifestyle changes and diet modifications. Watching Dr. Teggatz take time to listen and help each patient improve their health is quite inspiring. Acupuncture is also something I have witnessed firsthand help with so many conditions. In the last two and a half years, I have seen many patients resolve pain, as well as other conditions such as anxiety, weight loss, allergies and many other conditions. I too, have had treatments and am a faithful patient of the practice of acupuncture. Seeing is believing! I look forward to meeting you and assisting with healthcare journey here at The Teggatz Clinic!